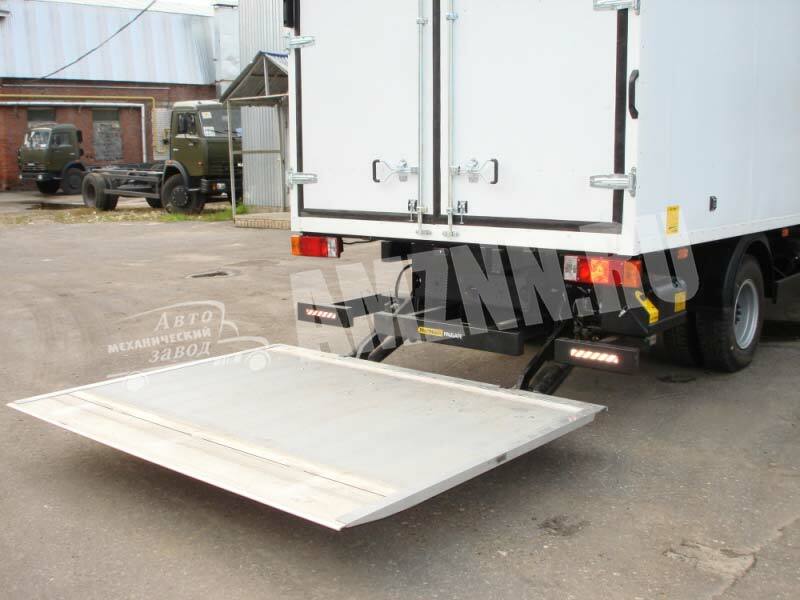 Automechanical Plant LLC sells and installs tail lifts of the world-acknowledged producers ZEPRO, BAR Cargolift, DHOLLANDIA on various chassis, trailers or semitrailers. 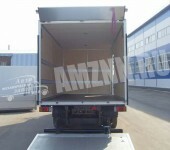 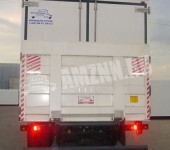 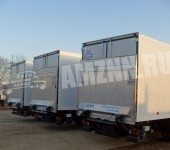 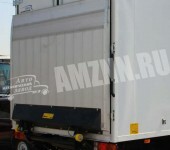 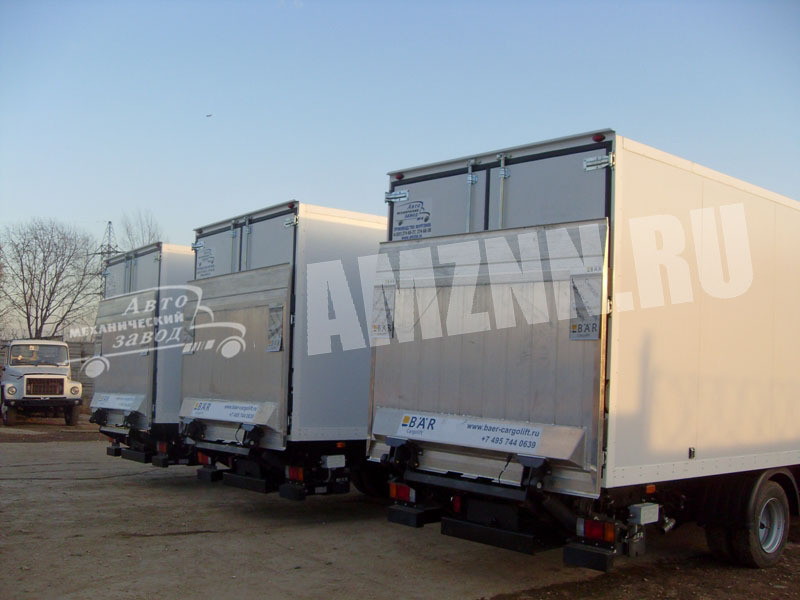 A tail lift is a hydraulic lifting equipment designed to facilitate the procedure of cargo loading of vans. 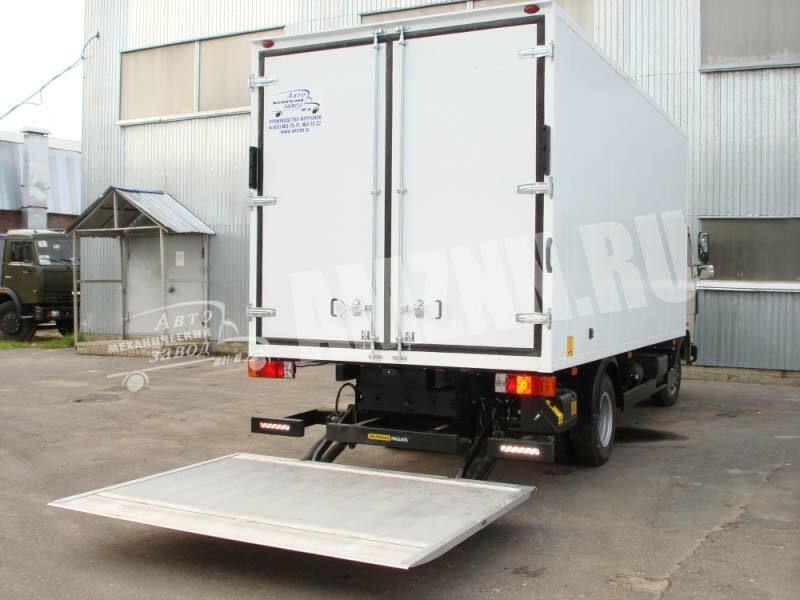 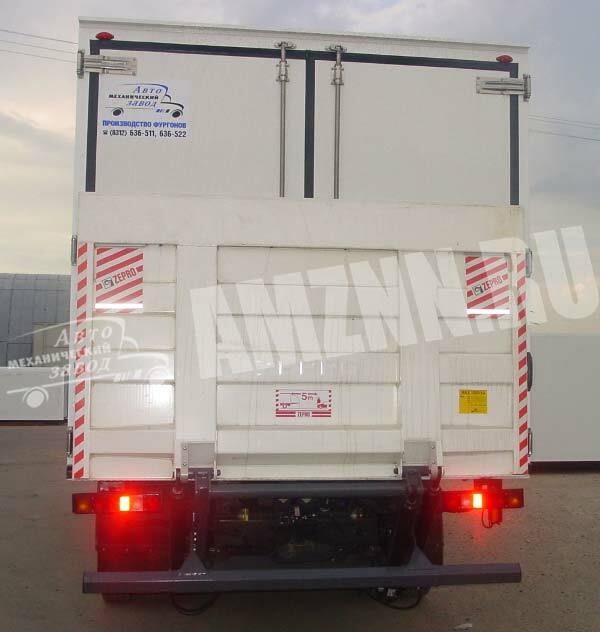 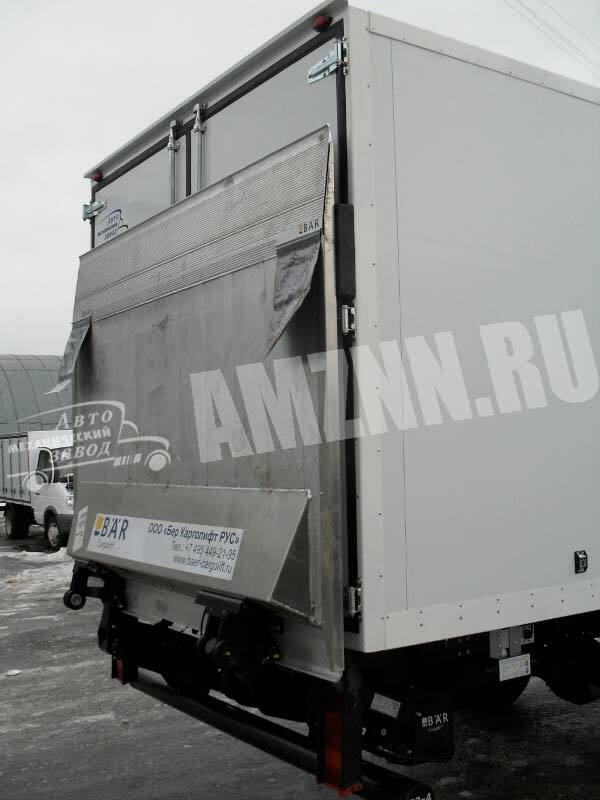 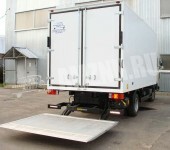 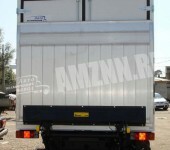 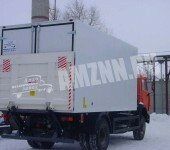 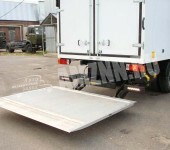 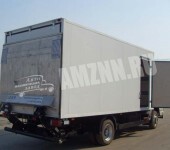 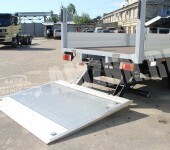 The tail lift structure consists of a platform, a lifting mechanism and hydraulic cylinders. 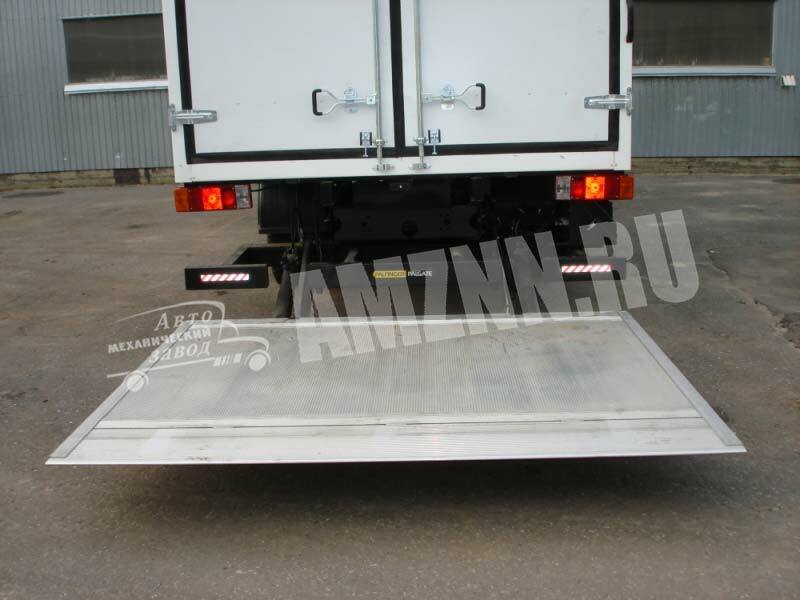 Tail lifts differ depending on their lifting capacity, material of the platform and structure modifications. 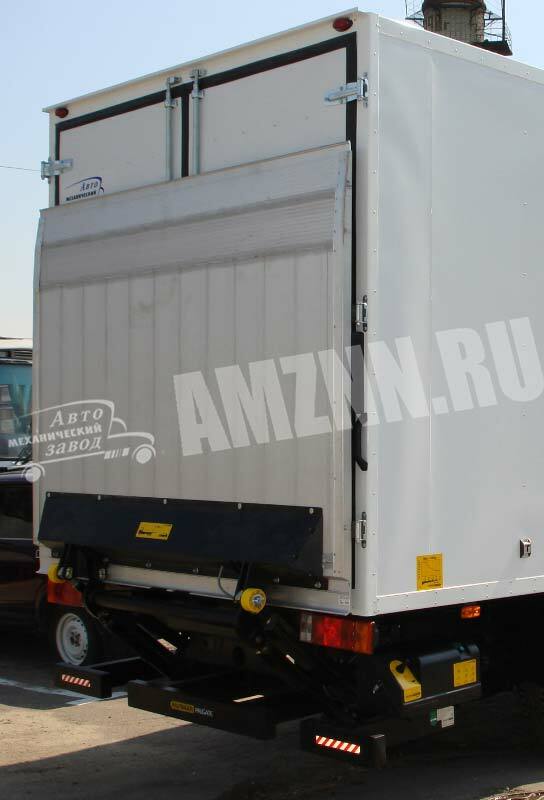 ZEPRO tail lifts are manufactured on the most up-to-date machinery in accord with International Quality Standards ISO 9001 and 14001. 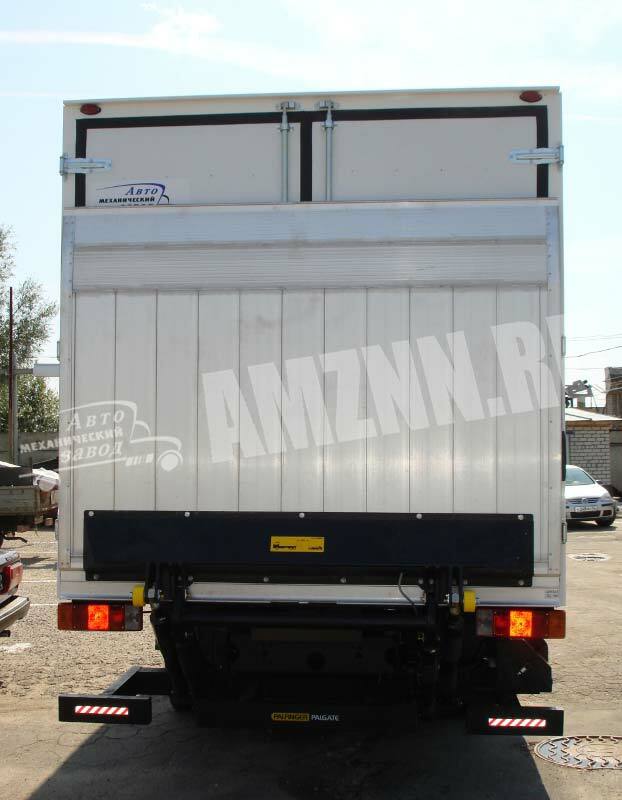 The lifting capacity ranges from 450 up to 2500kg. 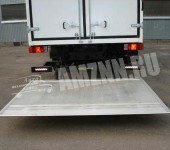 The materials of the platform applied are steel and aluminium. 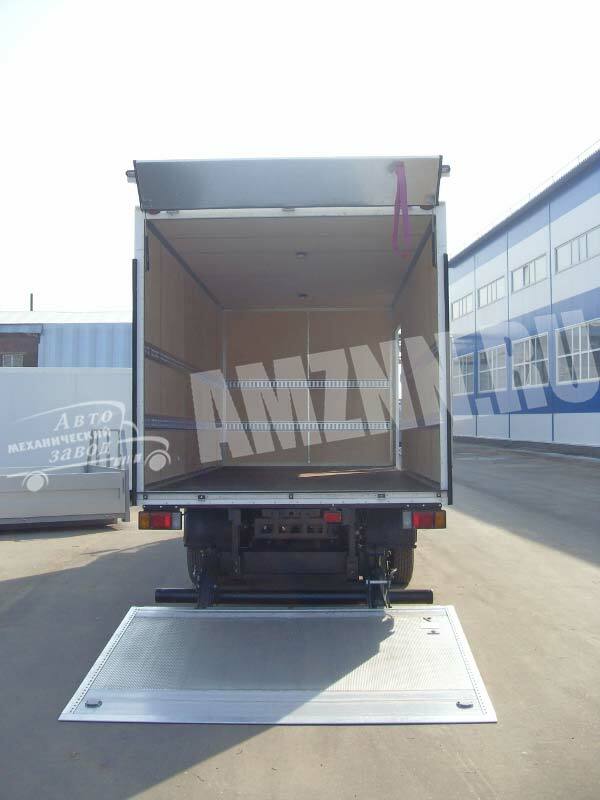 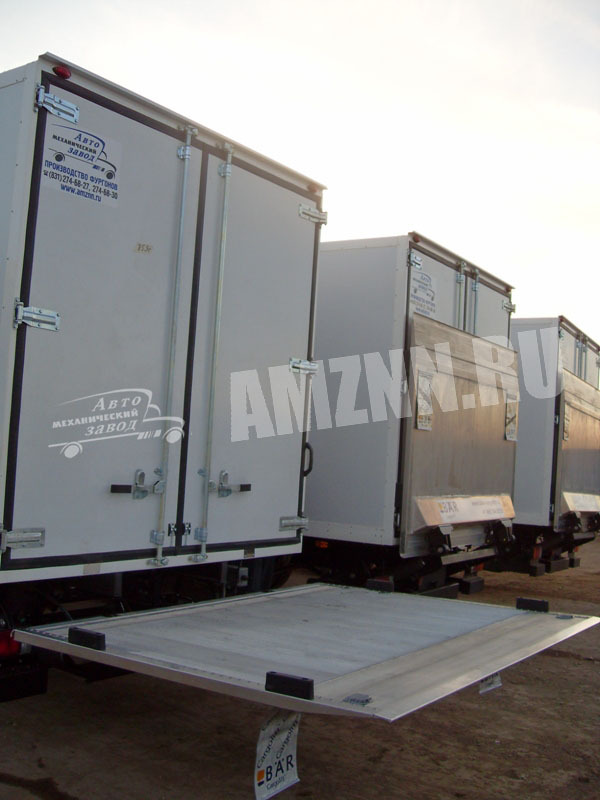 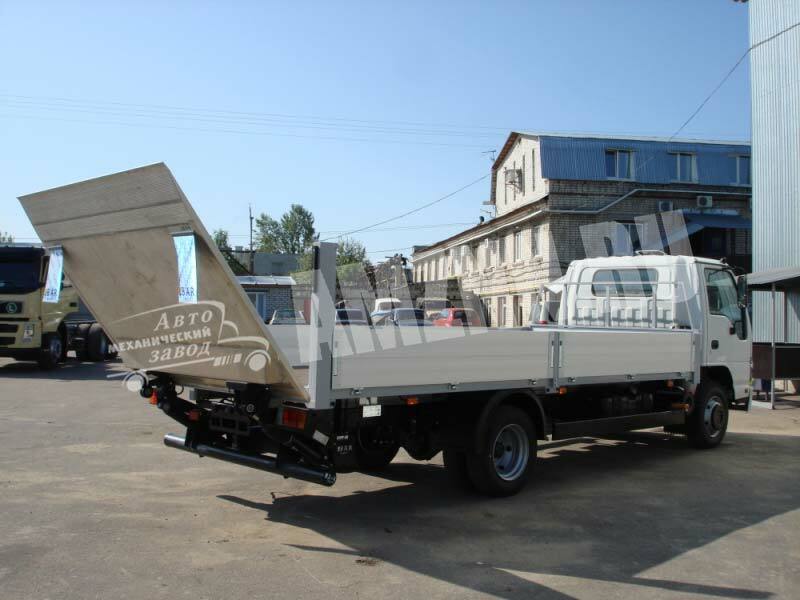 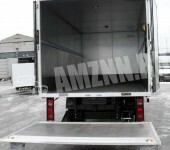 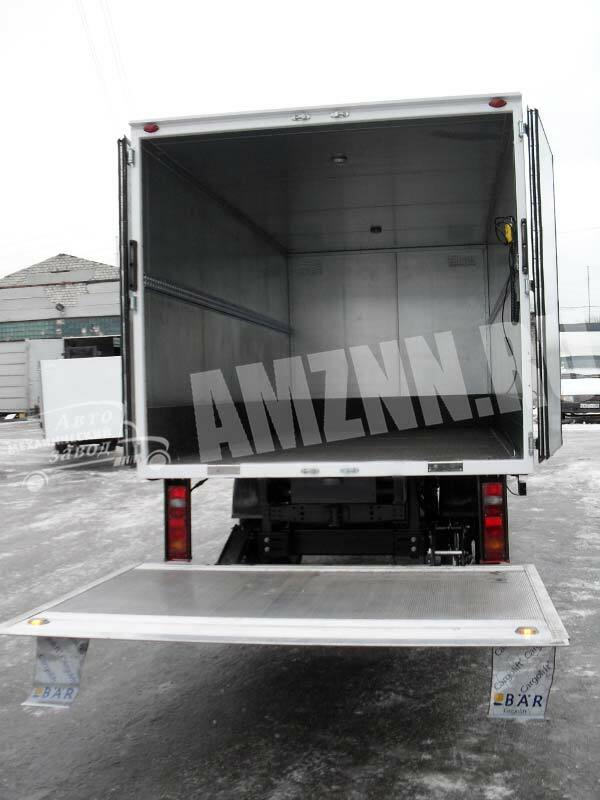 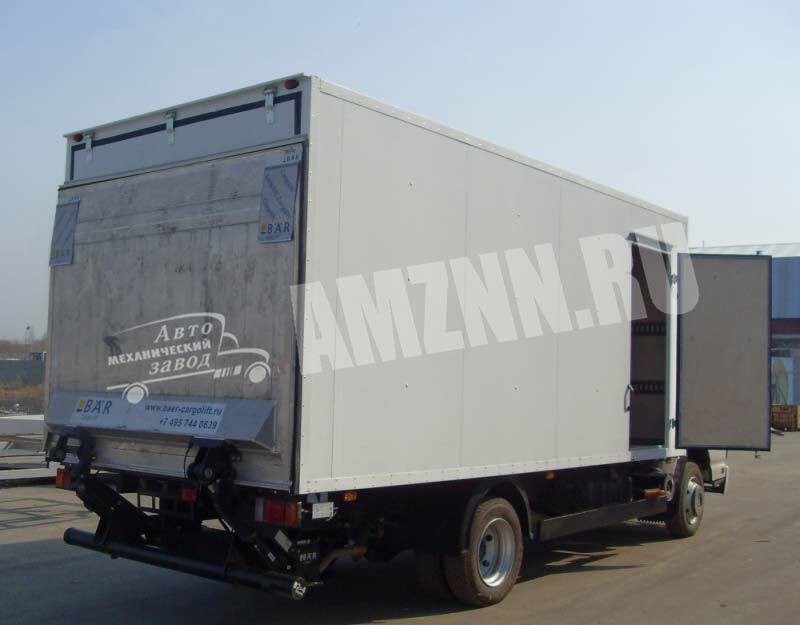 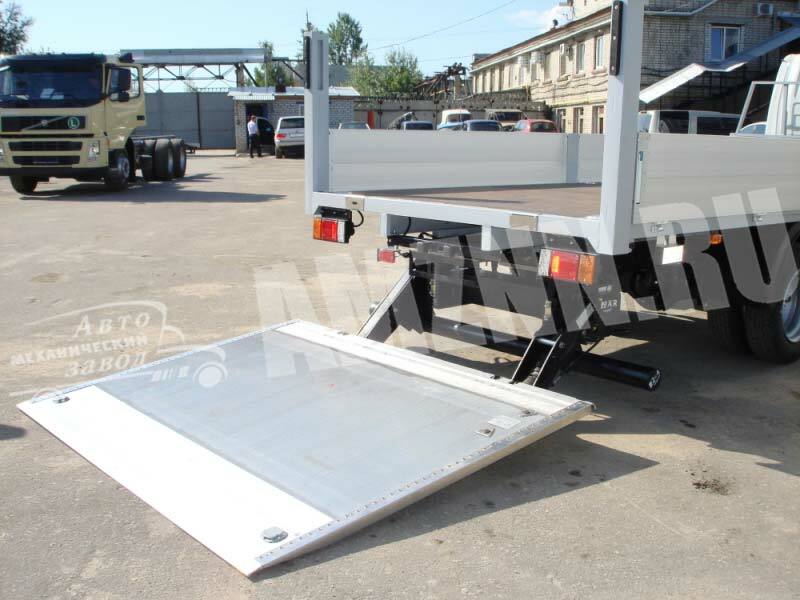 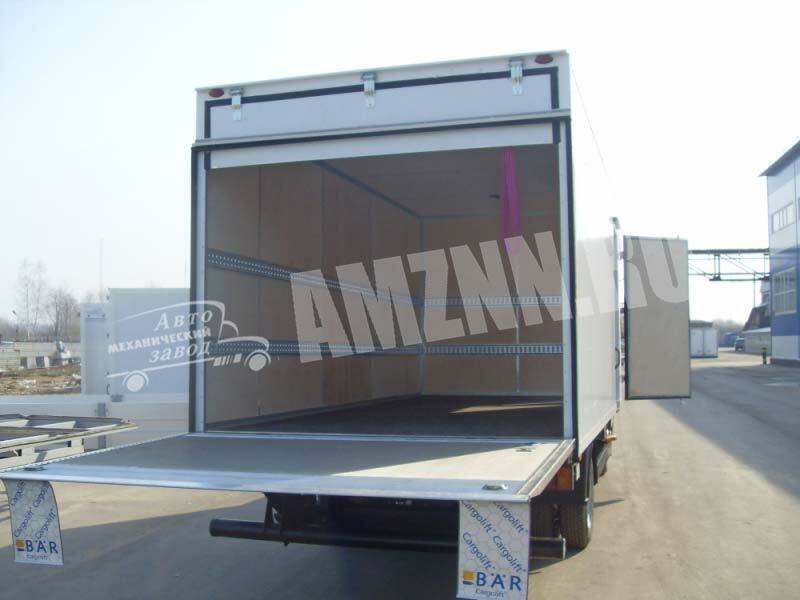 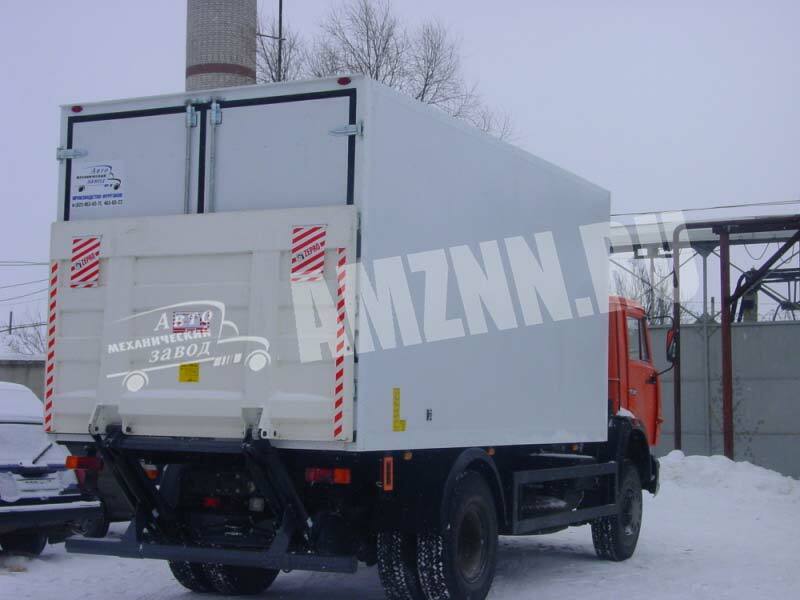 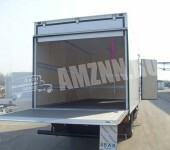 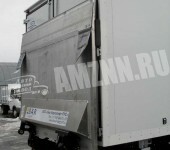 Depending on the frequency of usage there may be chosen standard overhung tail lifts also used as rear doors and sliding tail lifts installed under the subframe of the truck. 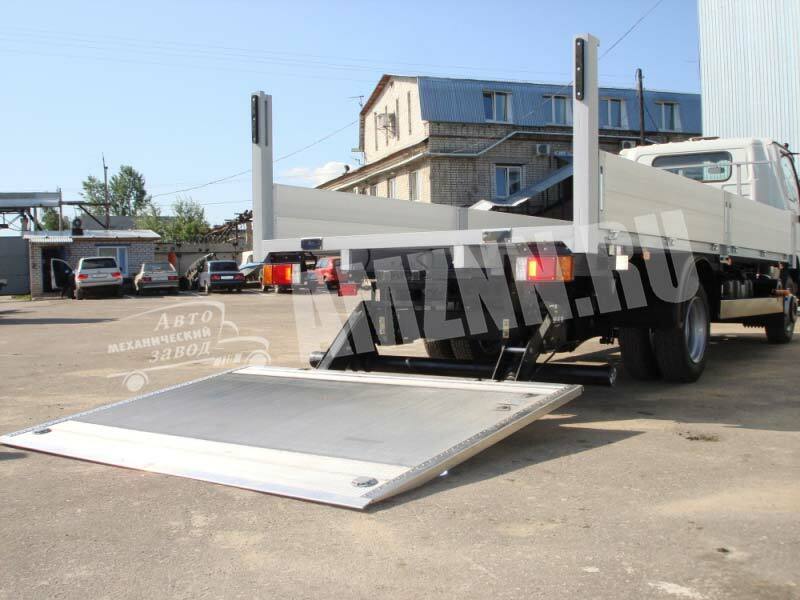 High versatility of BAR Cargolifts has been a mandatory requirement stuck to by BAR company for decades of years whilst developing its innovative projects in cargo lifting. 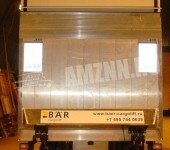 Depending on the application area a Bar Cargolift may be equipped with technical devices of various capacity. 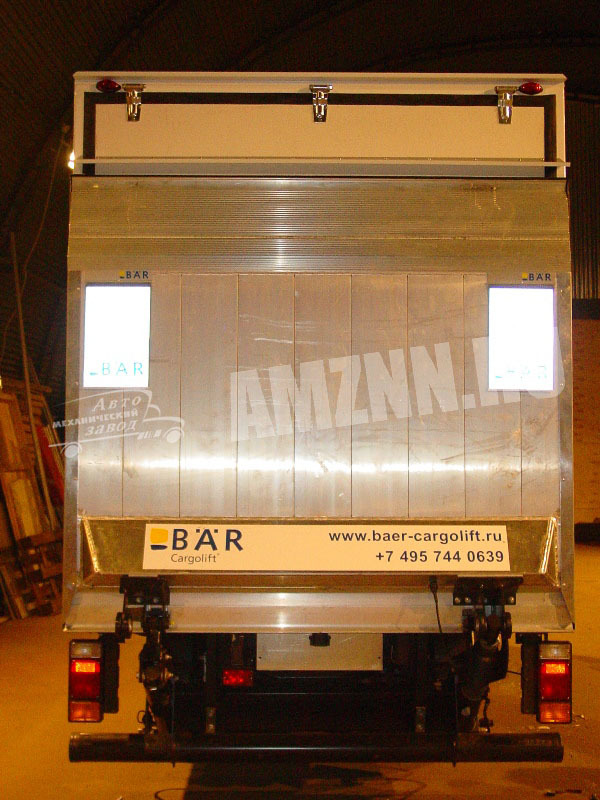 We offer 2 modifications of Bar Cargolifts: a cargo lifting series — Alpha and a Beta series with an accelerated volume of servomotors allowing to use 2 cylinders instead of 4 without any loss in load capacity. 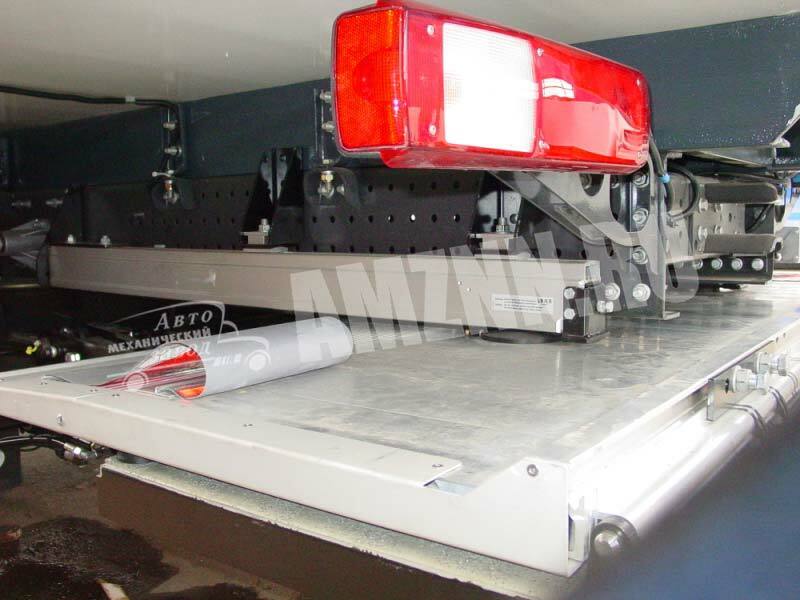 Thanks to the intelligent use of transmission torque powers the entire system of lifts is light, compact and safe. 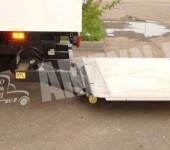 Turing out more than 25 thousand of tail lifts per year a Belgian company DHOLLANDIA is one of the leading producing companies in Europe. 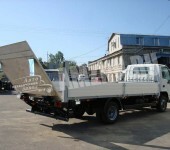 high-temperature powder coating of the load frame. 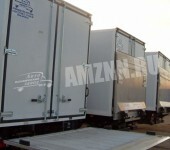 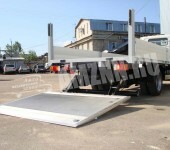 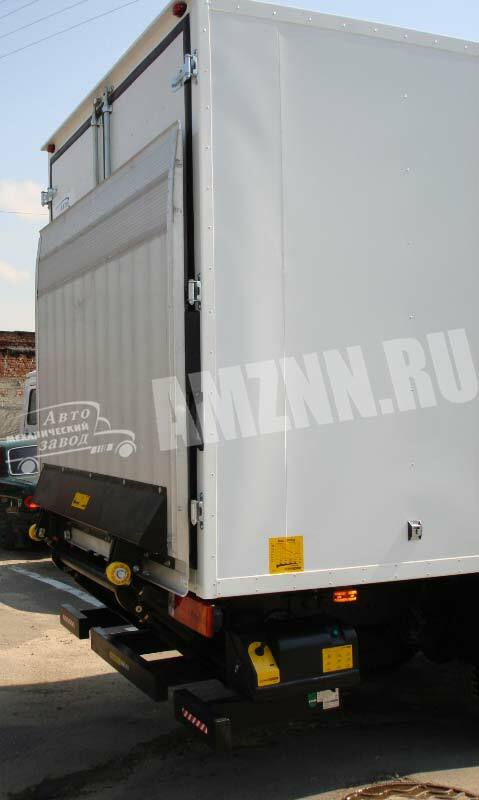 You are most welcome to buy Zepro, Dhollandia and Bar cargolifts in Moscow and Nizhny Novgorod. 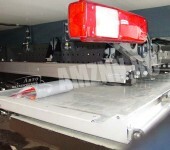 We have the most competitive prices for all models!